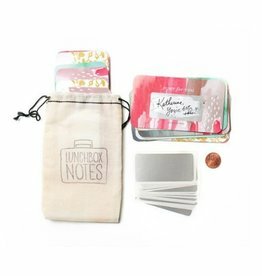 Make your own scratch-off mini notes! 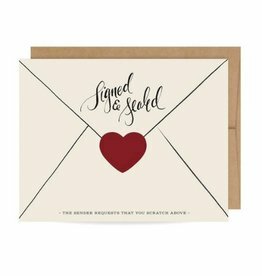 Write your own handwritten message in the designated area, cover it with the scratch-off sticker provided, and scratch to reveal your hidden message! Make your own scratch-off card! 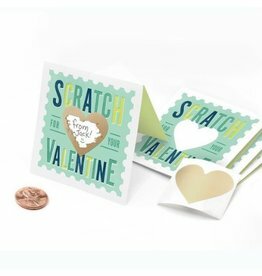 Simply write your message in the space provided and cover it with the heart-shaped scratch-off sticker. Your child will be the hero of the class with these fun Scratch-off Valentines! 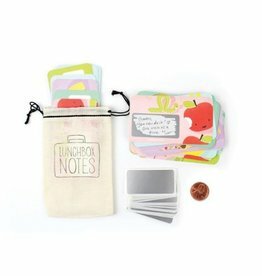 Make someone’s day with this set of 24 scratch-off lunchbox notes!